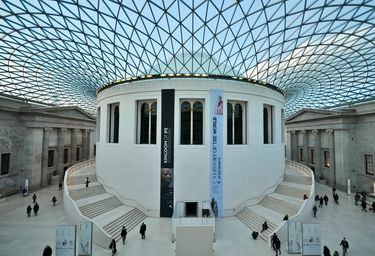 With all that London has to offer, coming up with a list of 10 top attractions is nearly impossible. 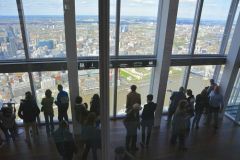 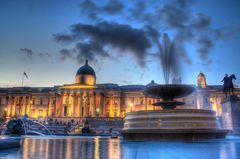 We took our best shot and chose 1 to 3 top attractions in each category - something for everyone - but we certainly hope you have time to visit more than 10 attractions during your visit to this amazing city. 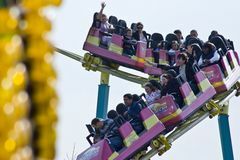 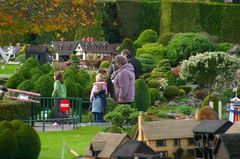 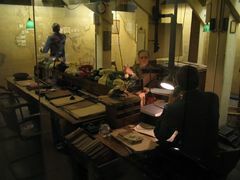 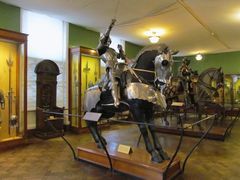 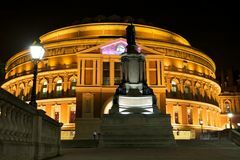 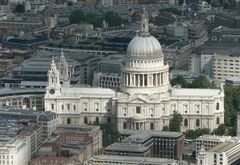 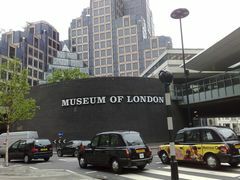 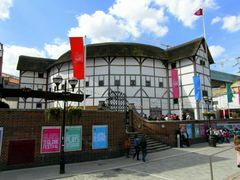 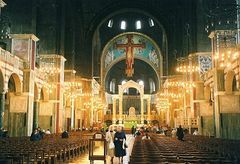 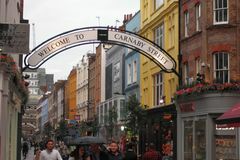 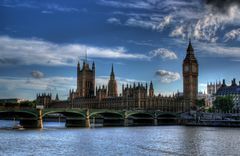 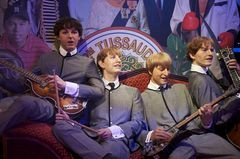 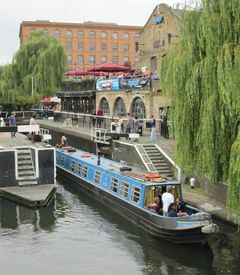 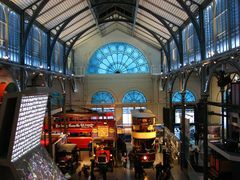 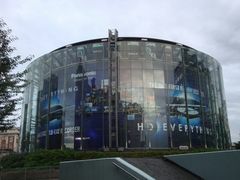 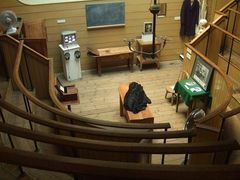 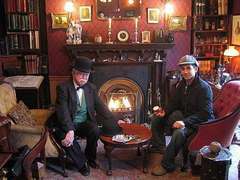 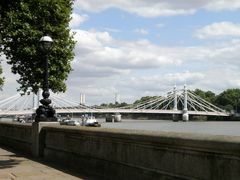 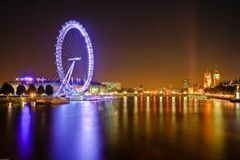 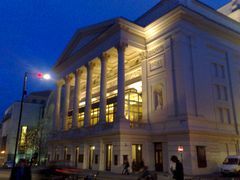 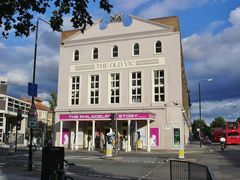 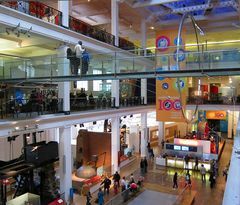 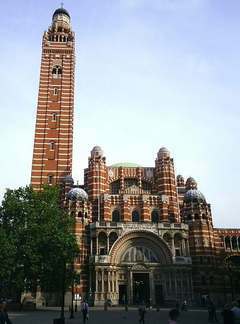 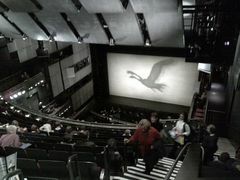 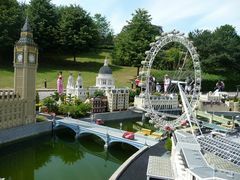 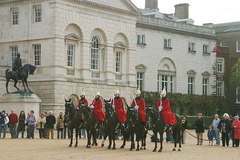 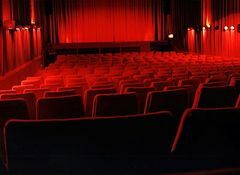 For more information about any of the following London attractions just click on the links or photos. 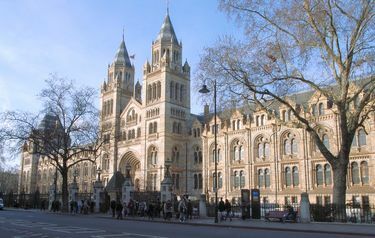 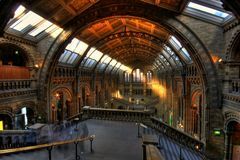 Once you get over the amazing terracotta facade and Victorian architecture of the Natural History Museum you will be able to explore the incredible and renowned collection of specimens located inside. 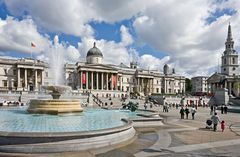 Founded in 1824, the National Gallery features a great collection of over 2300 Western European paintings which date as far back to the middle of the 13th century. The Houses of Parliament which are properly called the Palace of Westminster, along with the Clock Tower, are probably the single most recognized landmark in all of London. 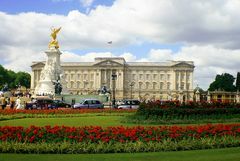 Buckingham Palace contains 775 different rooms including nineteen State rooms which are often used by the Royal Family to host and entertain Heads of State and other officials. 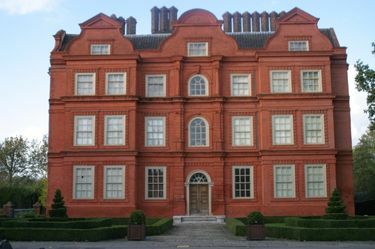 The Palace houses many highly valued works of art that make up a portion of the Royal Collection, one of the world's major art collections. 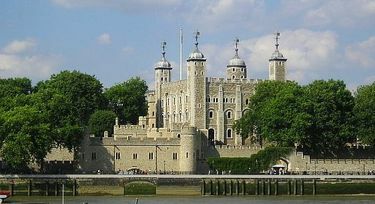 If the walls of this historical site could talk they could tell some amazing stories and indeed you will discover many incredible stories when you visit the Tower of London. 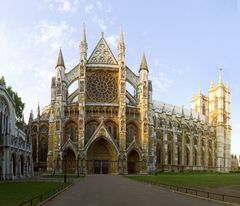 It has been the centre of much of England's history and conflict during its 900 plus years. Located in the heart of London, Trafalgar Square is a popular tourist attraction in its own right. 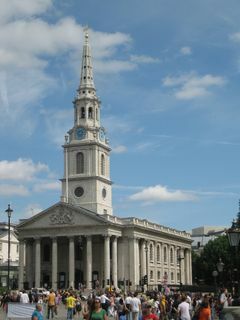 This large square, which was first built in 1845, is named after the 1805 Battle of Trafalgar. 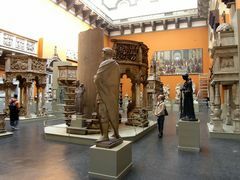 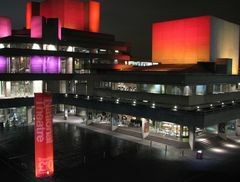 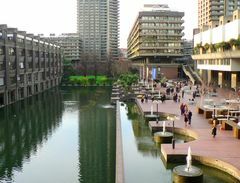 It is also home to the National Gallery and close to many other attractions. 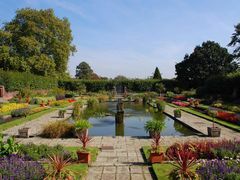 Regent's Park is one of London's beautiful Royal Parks. 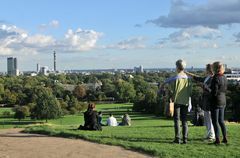 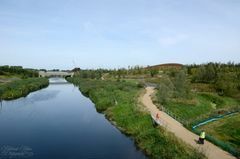 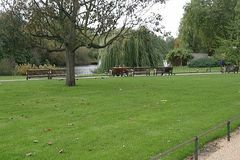 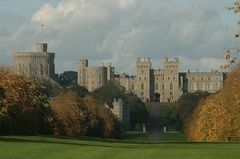 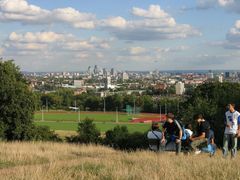 At 410 acres, it is the largest single Royal Park within the central London area. 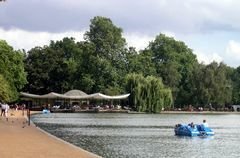 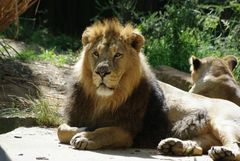 It is also the home of the world renowned London Zoo. 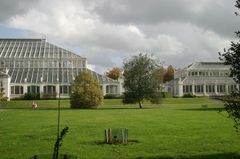 The stunning Kew Gardens have been classified as a National Botanical Garden since 1840. 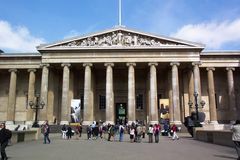 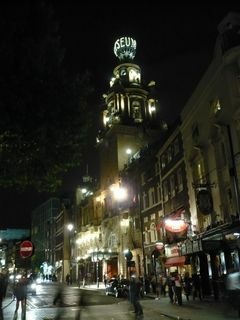 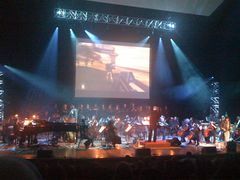 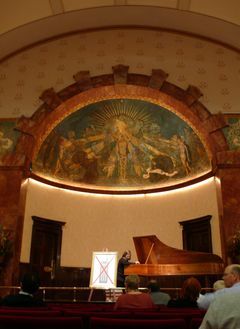 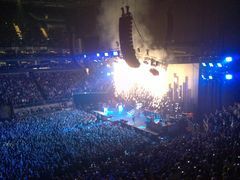 A little ways out from Central London, they are more than worth the trip and you can still reach them on the tube. 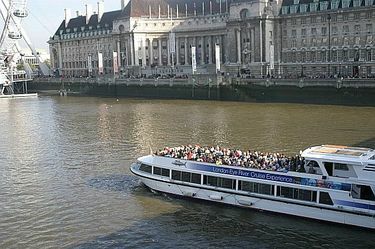 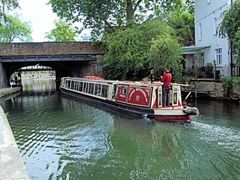 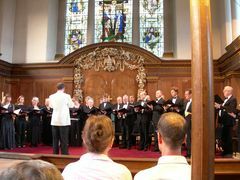 These scenic tours are a relaxing way to see the city of London and many of its famous landmarks from a different perspective while travelling along London's oldest thoroughfare, the River Thames.